Strange things are happening in London. Red rain is flooding the streets. People are going missing. And someone's opening graves in Highgate Cemetery . . .
Only Alex and his best friend, Ren, suspect the truth: a Death Walker, a powerful ancient Egyptian evil, is behind the chaos. Their quest to bring him down takes them from New York to London, and from the land of the living to the deep underground tombs of the long dead. Will they be in time to stop the Death Walker before he gets too powerful . . . or will the tombs claim them, too? 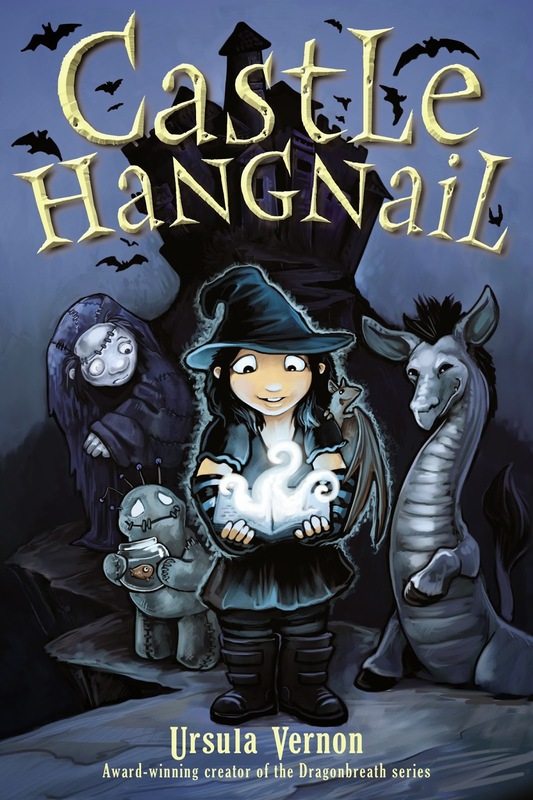 Read the book, then continue the adventure online! 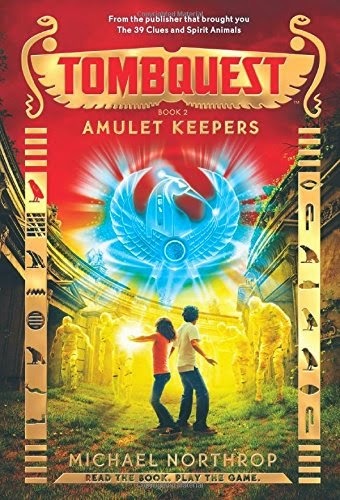 Build an Egyptian tomb of your own, hide treasure and protect it with traps, then challenge your friends to break in. Centuries after a shifting of the Earth's poles, the Sunken City that was once Paris is in the grips of a revolution. All who oppose the new regime are put to the blade, except for those who disappear from their prison cells, a red-tipped rook feather left in their place. 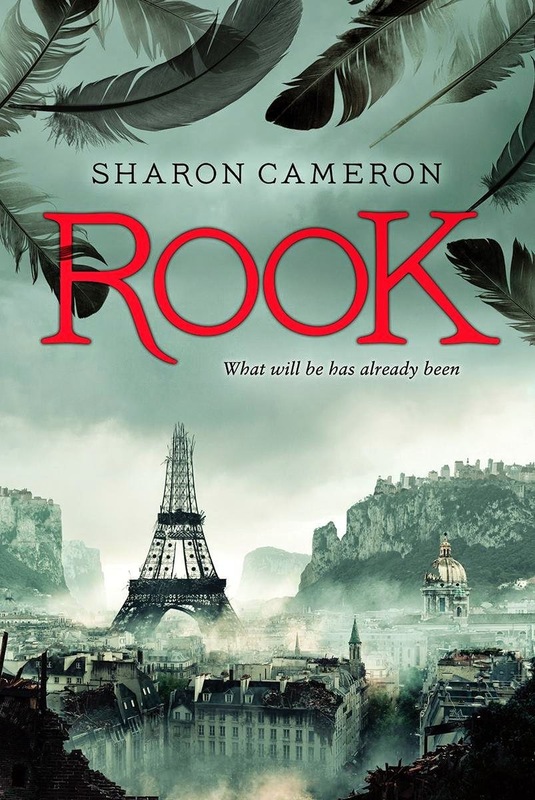 Is the mysterious Red Rook a savior of the innocent or a criminal? In the small town of Shadyside, don't stay up late, because horrible things can happen...Both day and night, Lisa Brooks is plagued with nightmares and hallucinations. Could they be caused by the horrifying accident that landed her in the hospital for weeks? When Lisa finds out that a neighbor is looking for a babysitter for her little boy, Lisa jumps at the chance to keep busy and take her mind off of her troubling thoughts. But then the murders start -- and her friends begin dying one by one. Are Lisa's nightmares coming true? Find out in the next installment of R.L. 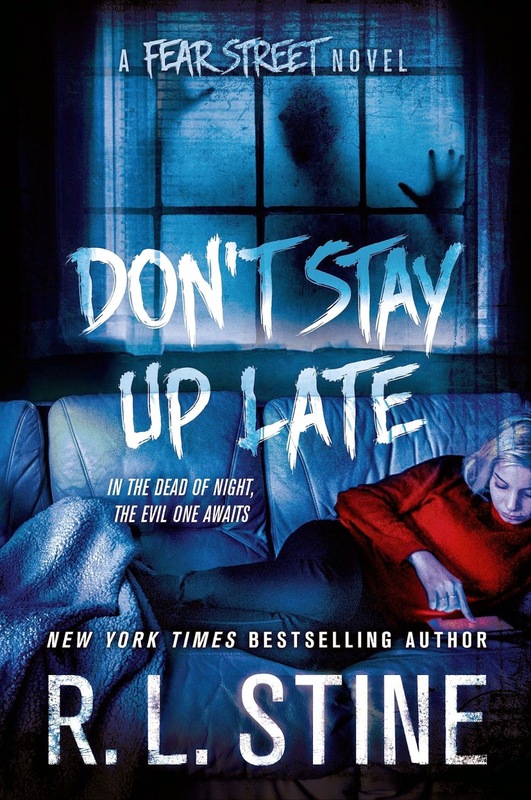 Stine's Fear Street series, Don't Stay Up Late.